As usual approaches the day most loved by couples and detested by singles: Valentine's Day. Microsoft, however, would seem to have thought of a very interesting offer able to make all the owners of an Xbox One happy. 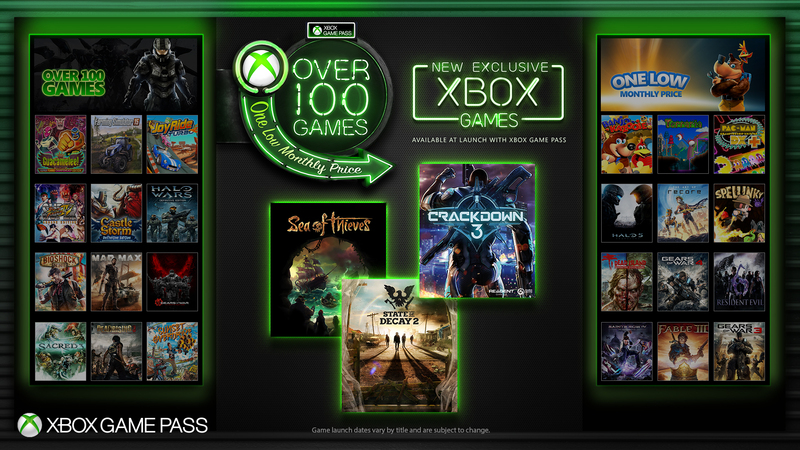 According to reports from Official site of American society, who will enroll in the service Xbox Game Pass the 14 February, will have two months subscription at the cost of only 2 euro against the canonical 9.99. Recall that the offer it is reserved only for those who have not already subscribed. An original method to celebrate Valentine's Day in the best possible way.